Take Exit #2 off I-91, then continue 15 miles west on VT Route 9. Camping: There are 23 tent/RV sites and 11 lean-to sites available to rent at the park. Hiking: There is a 1.70-mile loop hike to the fire tower atop Mt. Olga. Picnicking: There are picnic tables throughout the park. 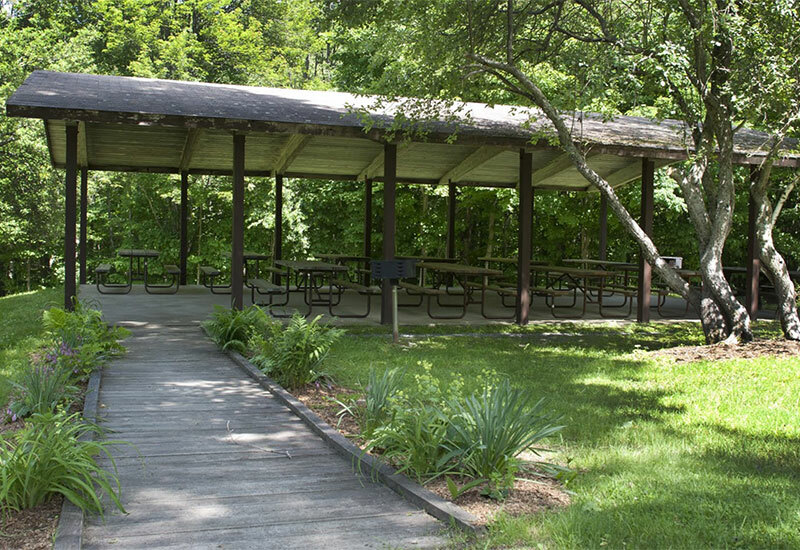 There is also a picnic pavilion that can be rented for group functions. Mountain Biking: Molly Stark State Park is located a half-hour drive from Mt. Snow's bike park. Welcome to Molly Stark State Park, named for the famous wife of General John Stark of the Revolutionary War. The park is located along the Molly Stark Trail Scenic Byway (State Route 9), the main east-west route in Southern Vermont that connects Brattleboro, Wilmington and Bennington. Elizabeth “Molly” Paige Stark was an accomplished and independent woman by her own right; she raised 11 children, teaching them to read and write. She was strong willed and social, and didn’t bow to her husband’s demands. She was instrumental to the American success at the Battle of Bennington; after the general departed west from New Hampshire, Molly recruited more men for the New Hampshire Militia. She even converted her homestead barn into a hospital to care for wounded from both sides. The approximate westward route that Stark and his Volunteers followed is commemorated by the Molly Stark Trail Scenic Byway. 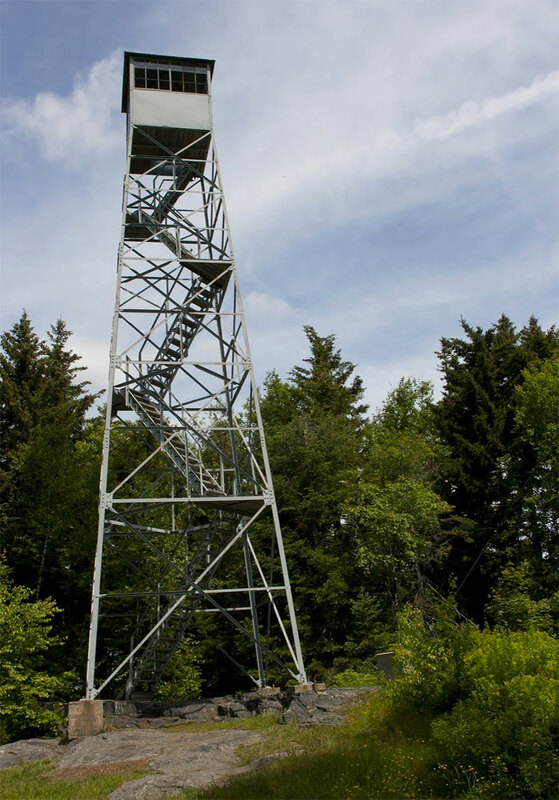 In 1955, the steel fire tower was moved from Townshend State Park to the summit of Mt Olga at Molly Stark State Park. Hogback Ski Area operated partially on park property under lease agreement from 1955 until 1987. Campground development started in the late 1950’s with the park officially opening on July 2, 1960. Two camping loops consist of 23 tent/RV sites and 11 lean-to sites. There is a restroom with flush toilets, hot and cold running water, and coin-operated showers in each loop. There is a play area and a hiking trail that leads to the Mt. Olga fire tower. The park also has a picnic pavilion that can be rented. The pavilion seats up to 60 people and has electricity, 3 charcoal grills, and 10 picnic tables. The pavilion is accessible and has nearby restrooms. The cost is $100 to rent (Fri - Sun) and FREE Mon - Thu (except holidays).